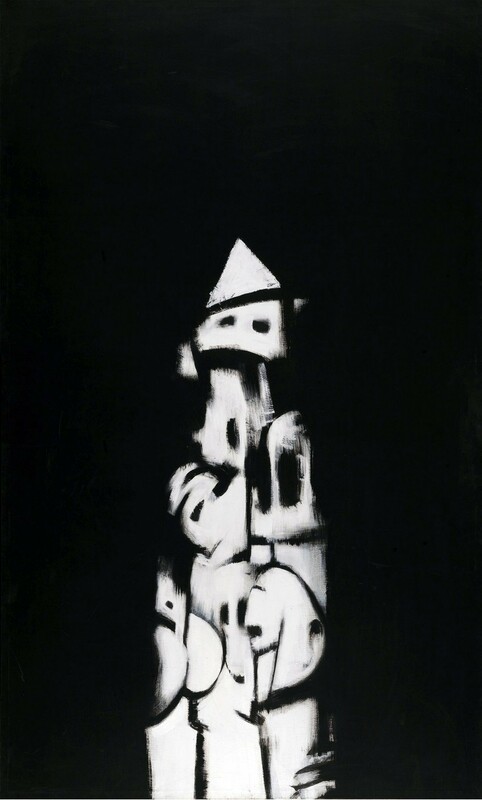 Norman Lewis, American Totem, 1960. Photo: Norman Lewis / Michael Rosenfeld Gallery LLC, New York, NY. The Whitney Museum of American Art in New York announced that it has acquired Abstract Expressionist Norman Lewis’s American Totem, 1960, one of his most iconic paintings. Born in Harlem, Lewis (1909–1979)one of the few African American artists associated with the New York Schoolwas a founding member of Spiral, a group concerned with art’s ability to engage questions of racial inequality that included Charles Alston, Emma Amos, Romare Bearden, and Hale Woodruff. American Totem is the first painting by Lewis to be acquired by the Whitney. The work will be featured in an exhibition dedicated to the artists of the New York School, alongside paintings by Willem de Kooning, Franz Kline, Joan Mitchell, and Mark Rothko, among others, that will open on June 28.